It wasn’t that long ago it seemed as though a movement was happening – a dirty hair movement. 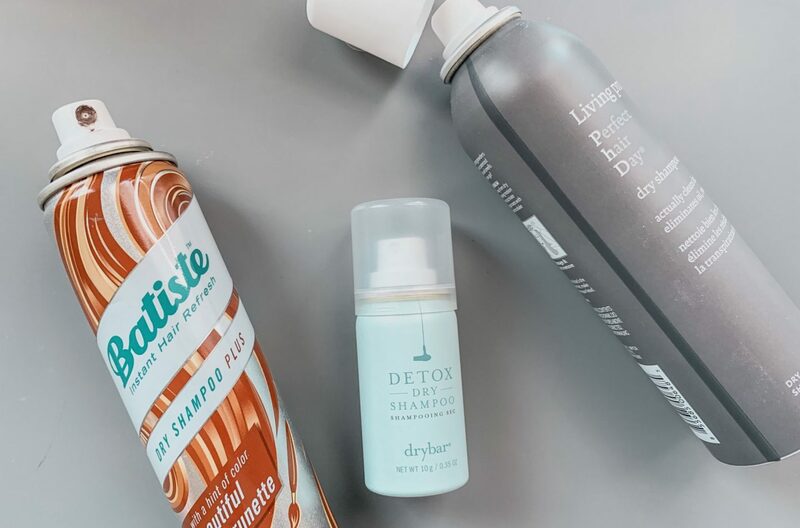 Dry shampoo was taking over, and women everywhere have gained hours back weekly by simply avoiding the task of washing, drying, and styling their hair. My first experience with dry shampoo was actually when I was in the hospital in 2011. It was a longer stay, and it was way too long before I got a proper shower. Shower cap shampoos that are available in the hospital are terrible (and there is a specific method to them in order for them to not be as terrible). My wonderful sister-in-law brought me something I’d never used before: Suave dry shampoo. 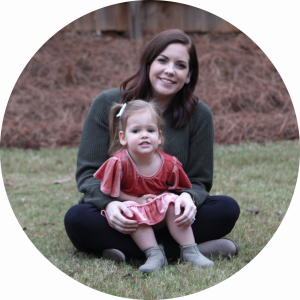 As I started infertility treatments, my hair and skin became dryer, and my hair stylist told me I should stop washing my hair every single day. My hair is fine, but thick, and has always been oily. Adding dry shampoo helped some, but my hair never felt clean. I consistently used Batiste and Living Proof, and while it definitely cut down on oil, my hair still felt kind of gross, and almost more oily the next day. After doing some research, I realized the unthinkable: I should not be using much dry shampoo at all. Using dry shampoo sends the wrong message to your scalp. It soaks up the oils, so your scalp is like “Oh hey, I see you’re kind of dry. Here’s some more oil! I guess we need to produce more next time!” Dry shampoo does the opposite of what we want when we’re trying to train our hair to produce less oil so we can go longer between washes. Going too long between washes can lead to skin conditions. Buildup of oil and products (including dry shampoo) can irritate your scalp, and sweat sitting on your scalp can cause a fungus. Everyone is different here, so if you notice your scalp is irritated or you sweat more, you may be someone who needs to wash more often. Don’t stimulate your scalp to much when you wash. Use a light hand. I know, it feels good to really get in there, but stimulating your scalp isn’t the goal. Just do enough to wash out any buildup. Look into using a clarifying shampoo. Focus your conditioner on your ends, not your scalp. Most people already know this, but your ends are what need that conditioner. Your roots are (typically) taken care of. Brush with a boar bristle brush before you wash and at night to bring some of the oils from your scalp down to the ends of your hair. This prevents buildup and keeps your ends healthier. Avoid using dry shampoo until you really feel like you need it. If you really need it, you may need to wash soon to avoid that pesky buildup. Everyone has different hair and different skin, so ymmv. Your friend may be able to go two weeks without washing their hair, but you may not! Listen to what your scalp is telling you, and take it slow when you’re trying to go longer between washes. But some of us just need to face it: we might just have an oily scalp that needs washing more frequently. Are you a dry shampoo lover?